Ready to Save on Your Next Efficiency Upgrade? GoGreen Financing has embraced the benefits of improved home performance, resulting in a tapestry of options for clean energy financing and energy efficiency rebates that make smart upgrades a viable option for most homeowners. BPP is among the energy efficiency companies that will work with you to come up with the best rebate option for your projects. Property Assessed Clean Energy, or PACE, is an innovative program that partners local government with finance companies to offer low-cost financing for alternative energy or home efficiency improvements. PACE financing programs add the loan payment amount to your property tax bill as a line-item assessment. 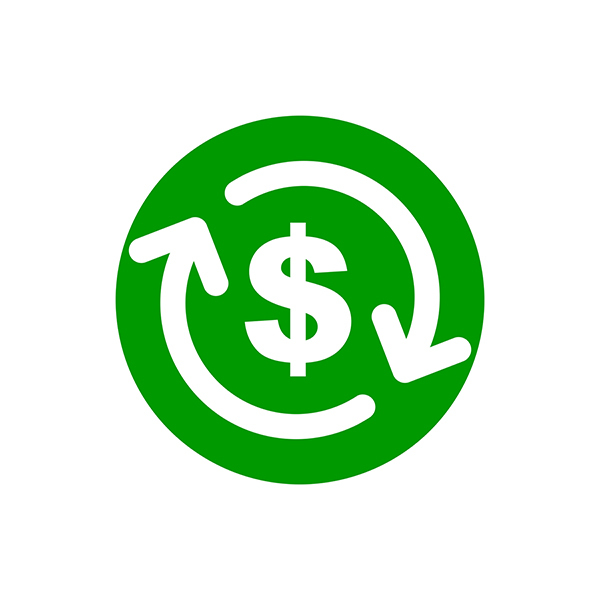 California offers upgrade rebates and incentives that can reduce your initial costs for home efficiency improvement projects through energy efficiency companies. These rebates are offered through Energy Upgrade California and, in the San Francisco area, through BayREN programs. These rebates are based on improvements that improve efficiency by a certain percentage and can be worth thousands of dollars, depending on the improvements. The federal solar tax credit (also known as the investment tax credit, or “ITC”) reduces the overall cost of installing a solar system with a 30% deduction from your federal taxes. This 30% credit is set to gradually reduce in amount beginning at the end of 2019 – meaning now is a great time to make the switch to solar. BPP Is Among the Leading Energy Efficiency Companies – Contact Us Today! Ready to save energy dollars? BPP, Inc. can help you develop a winning strategy for energy savings for your home. Contact us at (925) 256-1092 or submit our online contact form to start improvements to make your home cozy and comfortable today.